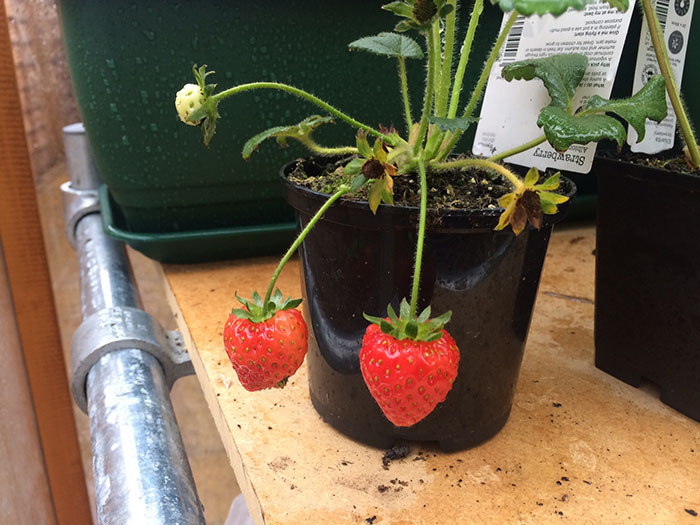 Whether you’re a keen gardener or you’re just starting out, you might be thinking of building the perfect staging for your greenhouse. 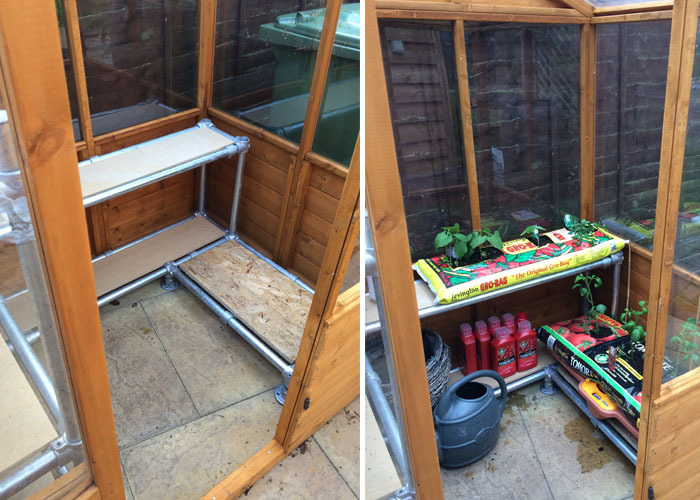 Shelves, benches and tables for greenhouses can sometimes be hard to source, especially when you are working with awkward or small spaces. If this is the case, then going bespoke will probably be the only option. 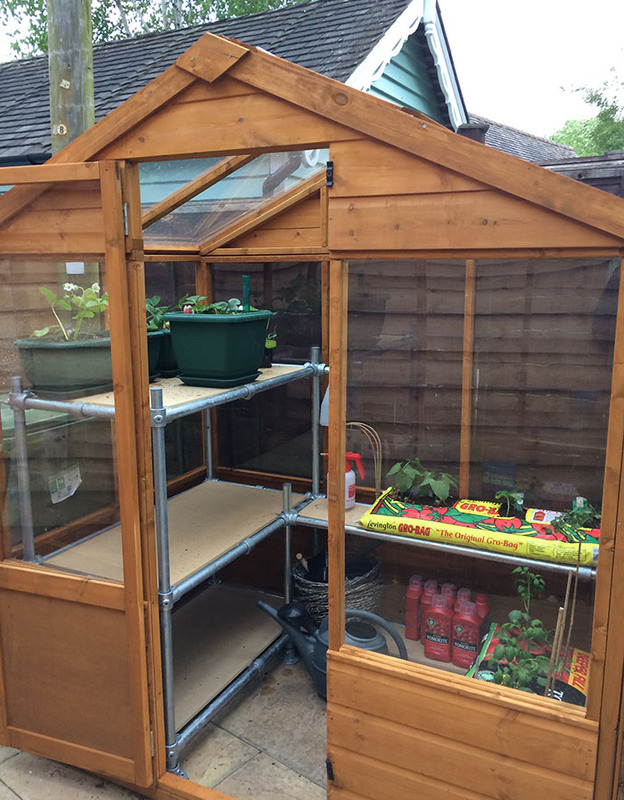 In this article, we show you how Steve from Warwick built his own greenhouse multi-tiered units using Kee Klamp, tube and scaffolding planks. 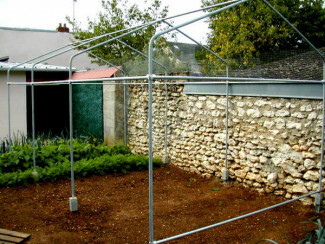 Why Kee Klamp for a greenhouse? 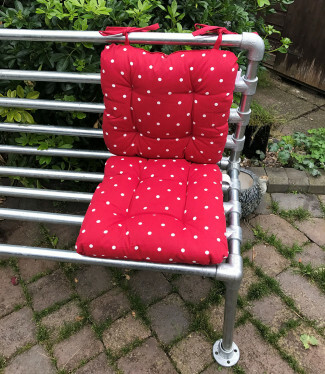 It’s made of galvanised steel, a no-fuss material that is easy to maintain and clean should you need to. 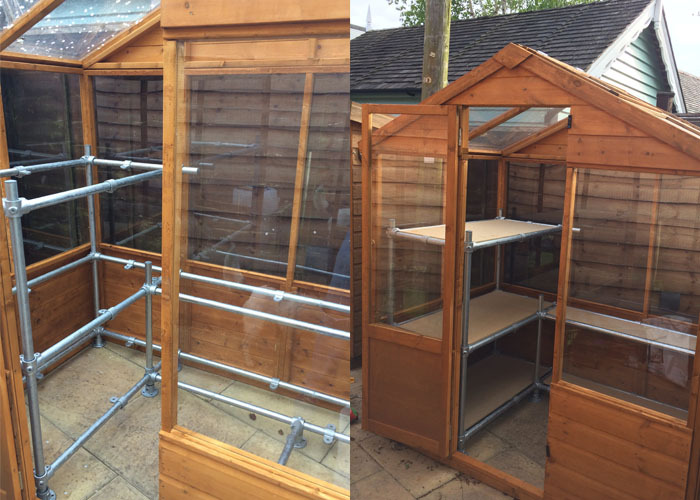 Steve used size 6 Kee Klamp fittings and tube to build a multi-tiered unit for his small greenhouse in Warwick. He needed to maximise all the space he had available. 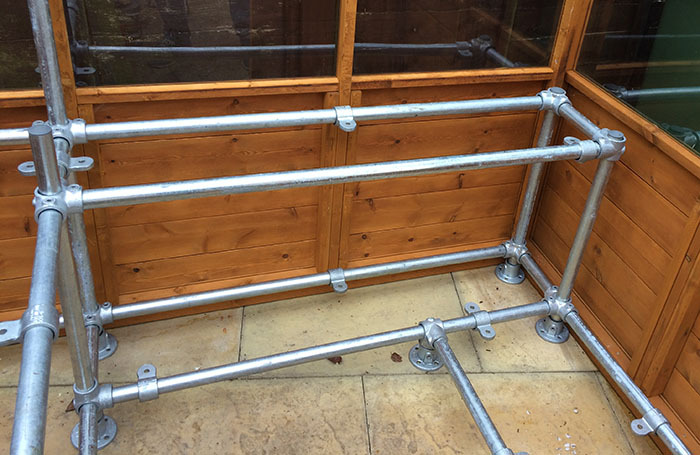 Steve used M50 fittings to support the shelves; using these will give your structure a recessed look. 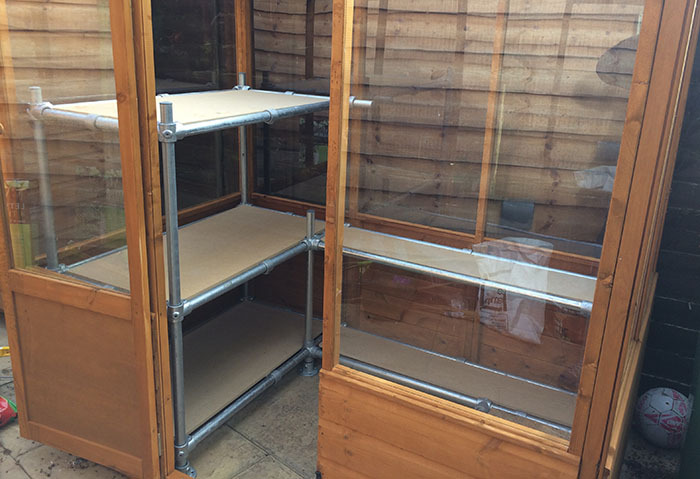 "The standard shelving kits you buy from a garden centre never fit properly into the space you have, hold a minimal amount of weight as they tend to be plastic and waste space; so Kee Klamp offered the best solution as I designed it to use all of the space available. 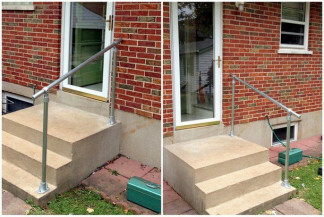 Some minor modifications were made with the tube which required a basic hacksaw and that was it. My children have even sat on the shelves which demonstrates its stability and clearly shows the strength of the shelving". 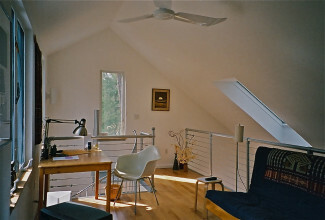 Start by measuring the space you’ve got available and come up with a suitable structure. 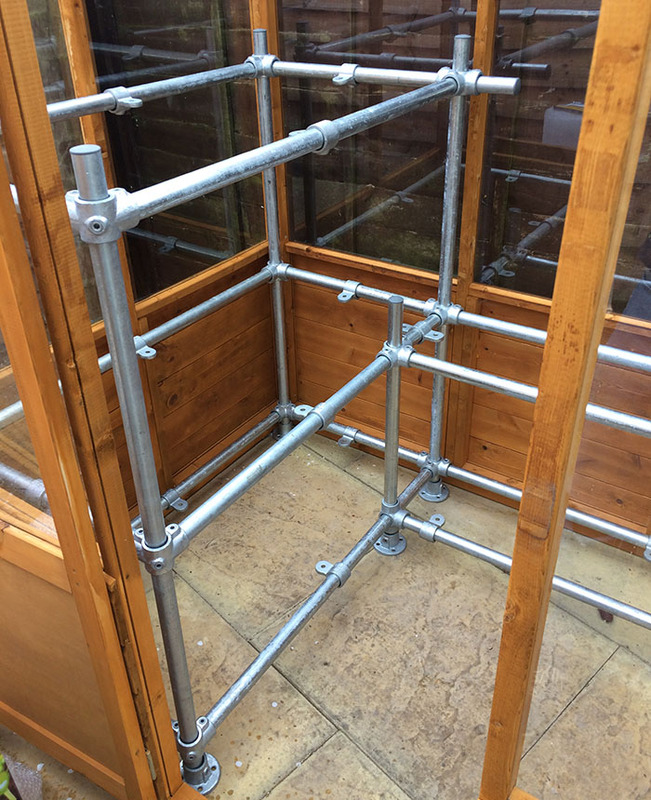 Once you’ve got a sketch of the structure (together with the dimensions) you can either start putting together a list of the fittings and tube you require or you can send the sketch to us for a quote. 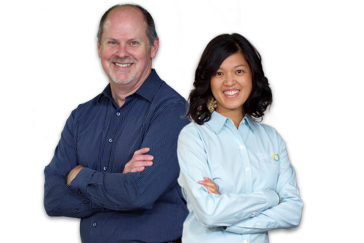 You will find that working with Kee Klamp is super easy - all you need to put the system together is an Allen key! 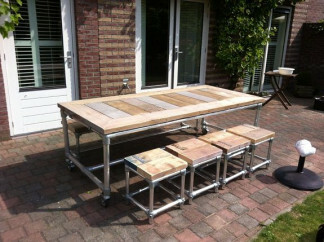 You don’t need any welding or specialist tools to work with the system. Can Kee Klamp be used outdoors?